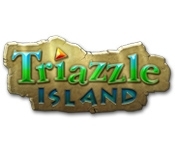 Solve unique brain teasers and play through incredible Puzzles as you discover the incredible secrets of Triazzle Island! Uncover the story of the puzzle's beginnings as you explore amazing features like zen play. 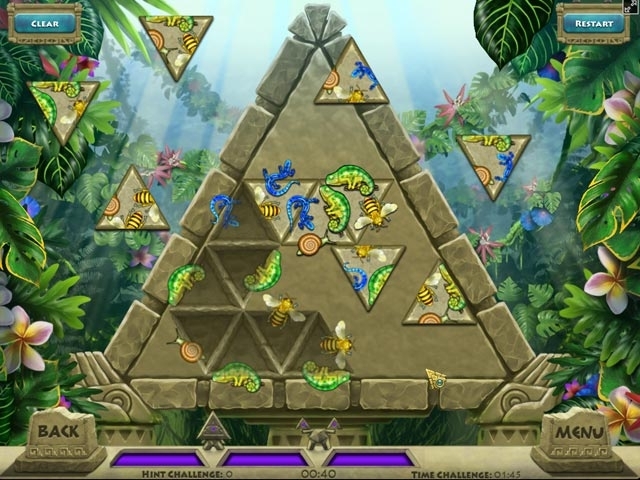 With stunning artwork, animation, and an exotic original score, Triazzle Island is sure to keep you entertained.